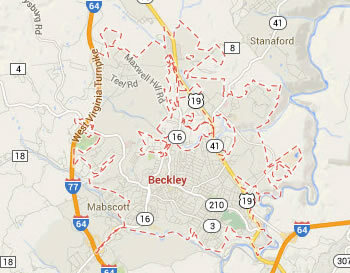 Legal DNA Testing has 1 locations in Beckley area to service you for your DNA Testing needs. 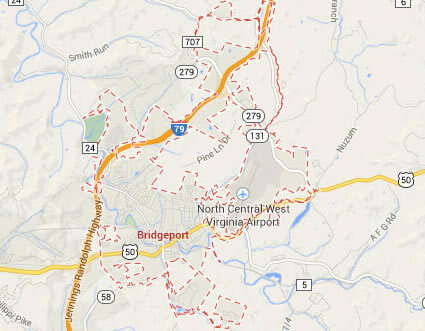 Legal DNA Testing has 1 locations in Bridgeport area to service you for your DNA Testing needs. 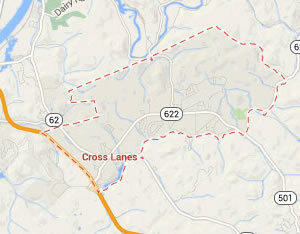 Legal DNA Testing has 1 locations in Cross Lanes area to service you for your DNA Testing needs. 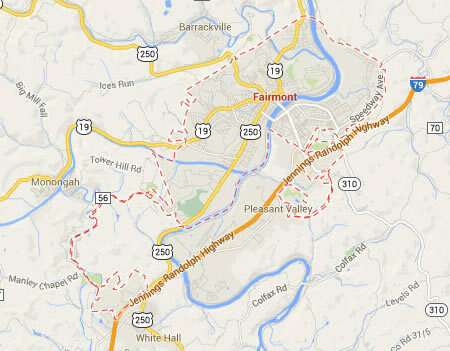 Legal DNA Testing has 1 locations in Fairmont area to service you for your DNA Testing needs. 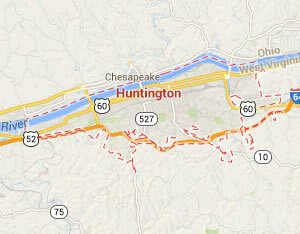 Legal DNA Testing has 1 locations in Huntington area to service you for your DNA Testing needs. 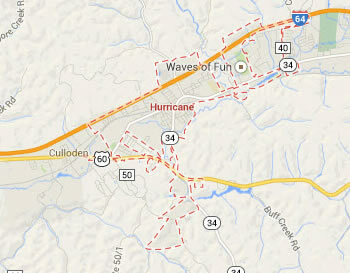 Legal DNA Testing has 2 locations in Hurricane area to service you for your DNA Testing needs. 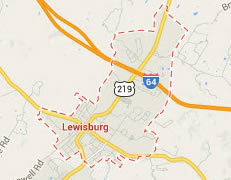 Legal DNA Testing has 1 locations in Lewisburg area to service you for your DNA Testing needs. 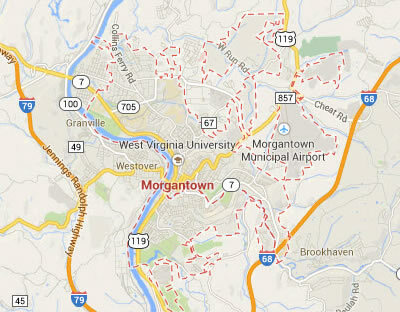 Legal DNA Testing has 1 locations in Morgantown area to service you for your DNA Testing needs. 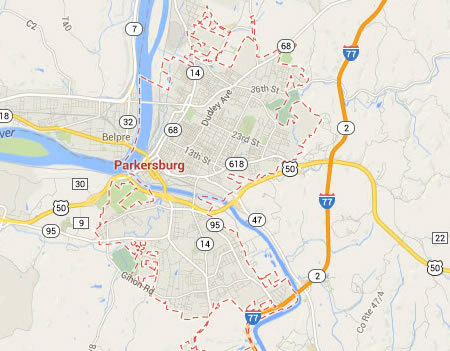 Legal DNA Testing has 1 locations in Parkersburg area to service you for your DNA Testing needs. 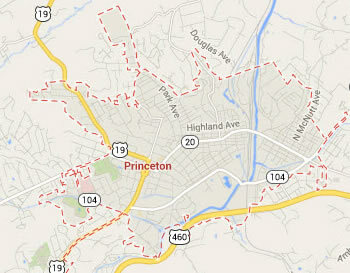 Legal DNA Testing has 1 locations in Princeton area to service you for your DNA Testing needs. 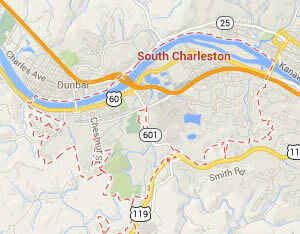 Legal DNA Testing has 2 locations in South Charleston area to service you for your DNA Testing needs.